Researchers examined correlations between the injury severity score, PTSD, and hypertension in a military cohort. 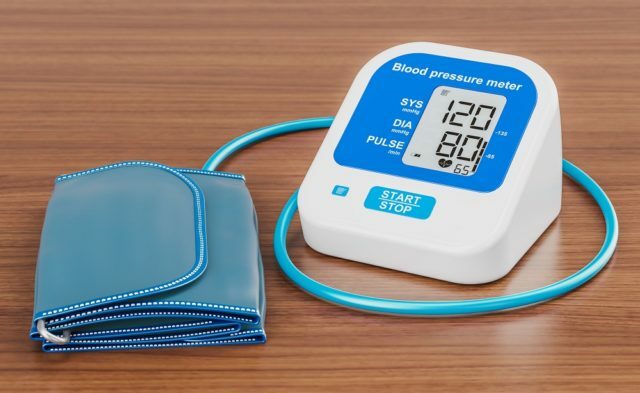 HealthDay News — In a severely injured military cohort, the risk for hypertension is increased with chronicity of posttraumatic stress disorder (PTSD) diagnoses and injury severity, according to a study published online in Hypertension. Jeffrey T. Howard, PhD, from the Joint Base San Antonio-Fort Sam Houston in Texas, and colleagues conducted a retrospective cohort study of 3846 US military casualties injured in the Iraq and Afghanistan conflicts between February 1, 2002, and February 1, 2011. Correlations between the injury severity score, PTSD, and hypertension were examined, while controlling for covariates. The researchers found that the overall prevalence of both PTSD and hypertension were 42.4% and 14.3%, respectively. There was a significant increase in the unadjusted risk for hypertension with the chronicity of PTSD compared with patients never diagnosed with PTSD (1 to 15 diagnoses: hazard ratio, 1.77; >15 diagnoses: hazard ratio, 2.29). There was a significant correlation between injury severity score and hypertension (hazard ratio, 1.06 per 5-U increment); little change in effect was seen in the multivariable model (hazard ratio, 1.05 per 5-U increment). “In a cohort of service members injured in combat, we found that chronicity of PTSD diagnoses and injury severity were independent risk factors for hypertension,” the authors wrote.